Home / APPLICATIONS / How to Safely Recover Gun Powder? How to Safely Recover Gun Powder? Gunpowder, also known as black powder, is the earliest known chemical explosive. It is a mixture of sulfur, charcoal, and potassium nitrate (saltpeter). The sulfur and charcoal act as fuels, and the saltpeter is an oxidizer. 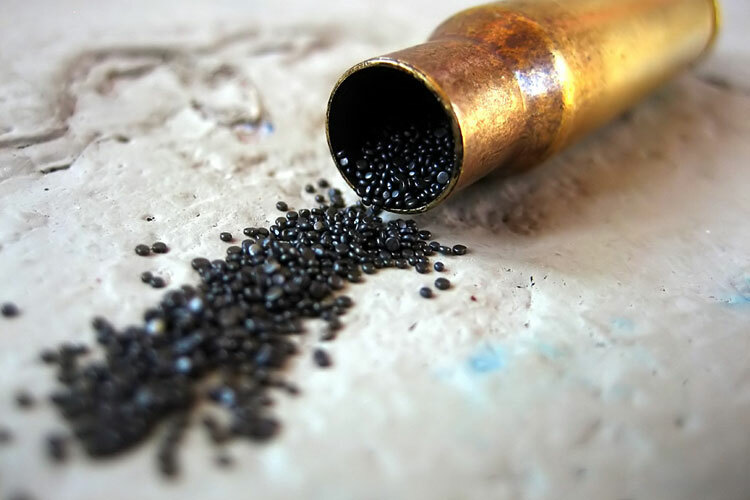 Because of its burning properties and the amount of heat and gas volume that it generates, gunpowder has been widely used as a propellant in firearms and as a pyrotechnic composition in fireworks. Formulations used in blasting rock (such as in quarrying) are called blasting powder. Which Industries are at Risk with Gunpowder?